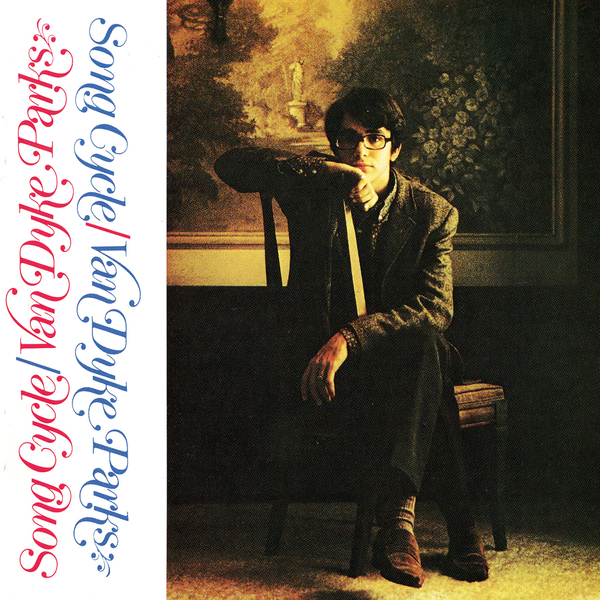 Van Dyke Parks' visionary 1968 debut, Song Cycle, rose phoenix-like from the ashes of his fabled Smile collaboration with Brian Wilson. Parks' breathtaking high-wire act fused the pop genius of Phil Spector, Stephen Sondheim's Broadway vertigo and the orchestral flare of American composer Charles Ives and made it wholly his own. By 1972, Discover America had turned its kaleidoscopic gaze to the 1940's martini-and-rhumba world of Hemingway's Caribbean sojourn, further validating Parks' idiosyncratic genius. Plus, I read somewhere that this is Jim O'Rourke's all time favourite album.